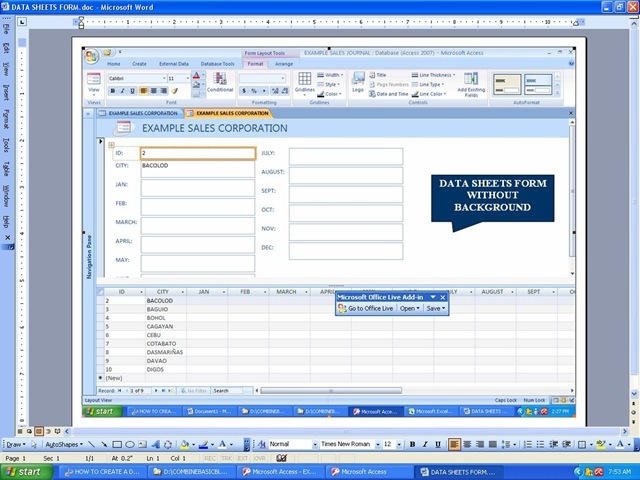 I posted the other day about how to start using Microsoft Data Access 2007. 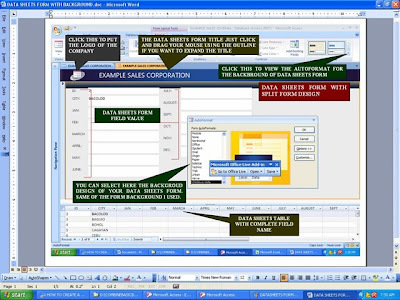 Now we will start to create the Data Sheets so that we can create the data sheets form using the User Interface of the Microsoft Data Access 2007. It is needs only a skills how to design a form neatly or professional look using the different component of the program. Such as the use of the backgrounds that embedded and ready to use and the command expressions we will use. 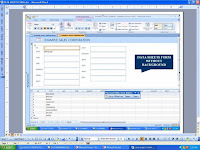 This data sheets or the table serves as the writing sheets or a worksheets of excel and all the data will store here and calculated using the sections of the columns and the rows within the values of specified. The data form serves as the entry form for the input and output calculation we perform as we stored and calculate the data within the data sheets form. In the data sheets table after in your screen, it have a value, field, or column called ID and add new field. 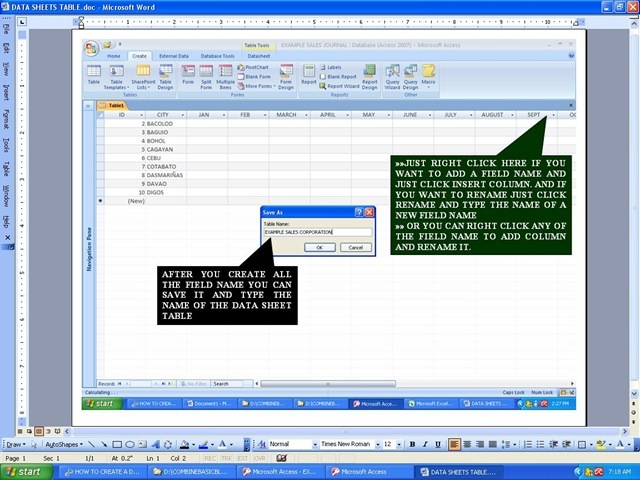 Just right click on the add new field to add another field for you data sheets table. Then click the auto format wizard, so that you can select a more format design of the template with name describe in the left portion of the screen.